Croatia was qualified after defeating Turkey after 2 matches. The team has been quite impressive as far as the opening of their 2 matches is concerned. 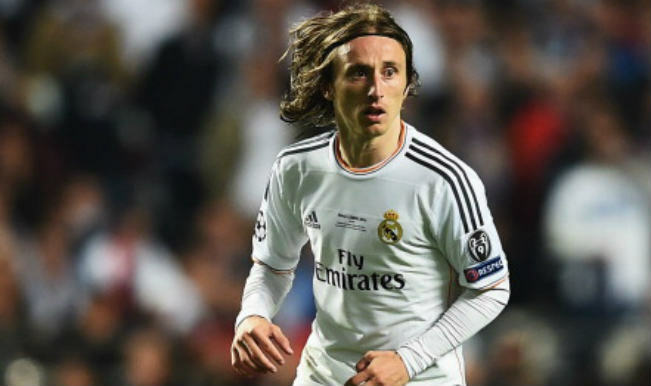 There are many talented players in the team and Luka Modric is one of them to name a few. In addition to Modric, the midfielders namely Ivan Perisic and Ivan Rakitic have also scored well in the opening 2 matches so far. The sixth meeting between Croatia and Spain was an interesting one. Spain has won 3 out of 5 meetings previously and Croatia has won once. The victory of Croatia against Spain was last seen in 1994. The goalkeeper of Croatia Danijel Subasic thanked Modric as he predicted the way Sergio Ramos would have hit his penalty in Euro 2016 in 2-1 win over Spain. The 31 year old Croatian goalkeeper managed to save the spot kick from Ramos, the defender of Spain when the score was only 1-1. It earned them the victory and they were through to the knockout stage as Group D qualifiers. 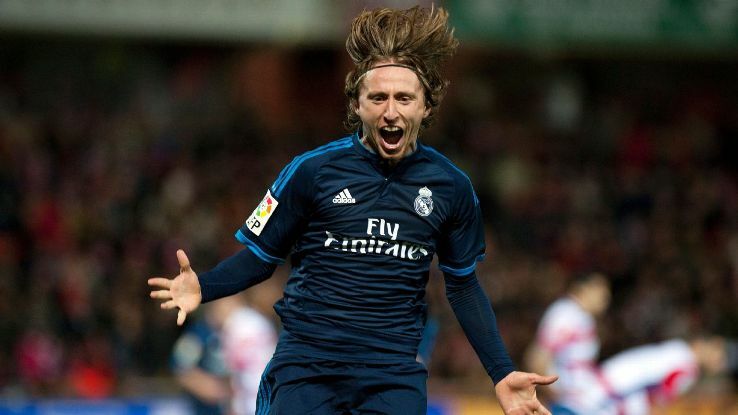 Though Modric was not a part of the game on 21st June due to an injury, but he passed some crucial information to Subasic about his colleague Ramos that made a whole lot of difference to win the game. The captain Darijo Sma approached Subasic and told him that Ramos would hit it to his right side. That’s when the goalkeeper waited and dived towards his right and saved it well in time. Hence, he was quite thankful to the captain and Modric who played a major role in winning the match against Spain. 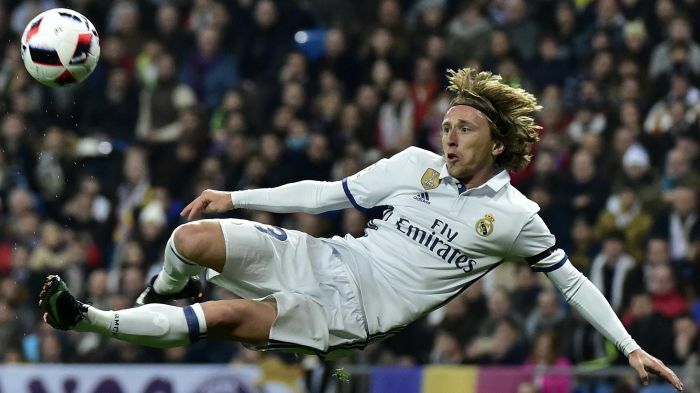 Modric has been regarded as the best Croatian player as he was the first one to take part in the FIFA World XI. He is known for his hard work and effort that he puts in every match and also plays splendidly as a midfielder. This entry was posted in Luka Modric Videos and tagged Genius, Liverpool, Luka, Modrić by index. Bookmark the permalink.